Home » Posts Tagged "Kafka"
Zeroing Energy Costs of Exercise ! 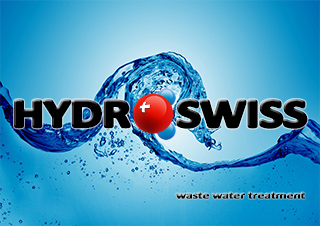 Posted by Hydroswiss on Jun 16, 2012 in Events | Comments Off on Zeroing Energy Costs of Exercise ! 19th to 20th July HYD06 and Kafka K024 shown in Santa Margherita Ligure Genova Italy Ask us your free pass!